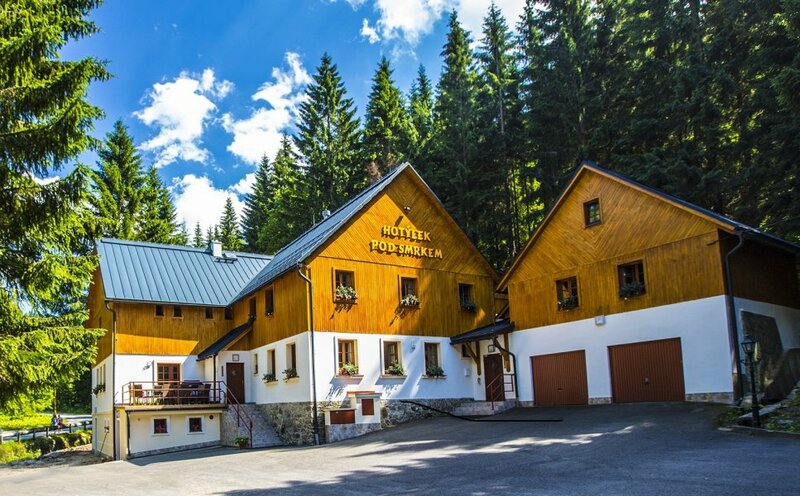 The guest house is 200 meters from the chairlift at Ryzoviste. 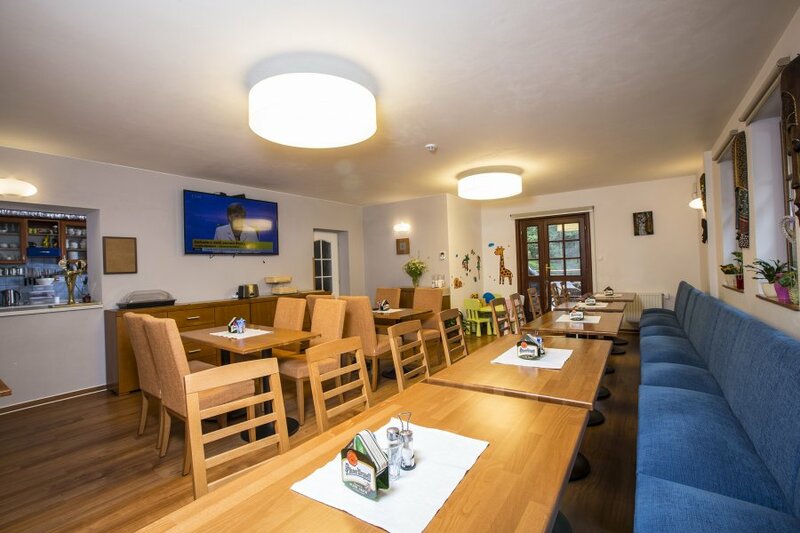 It is located almost in the wilderness, yet only 10 minutes walk to the city center. 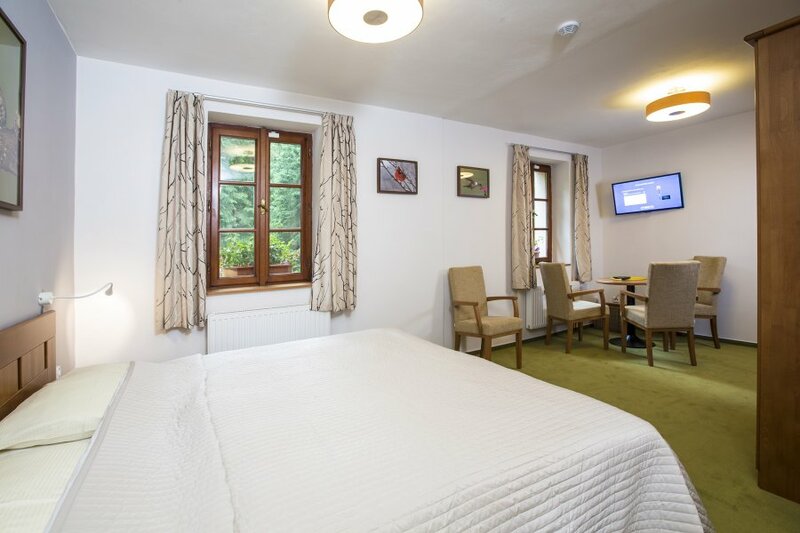 There is sanitary facility, satellite TV in each room. 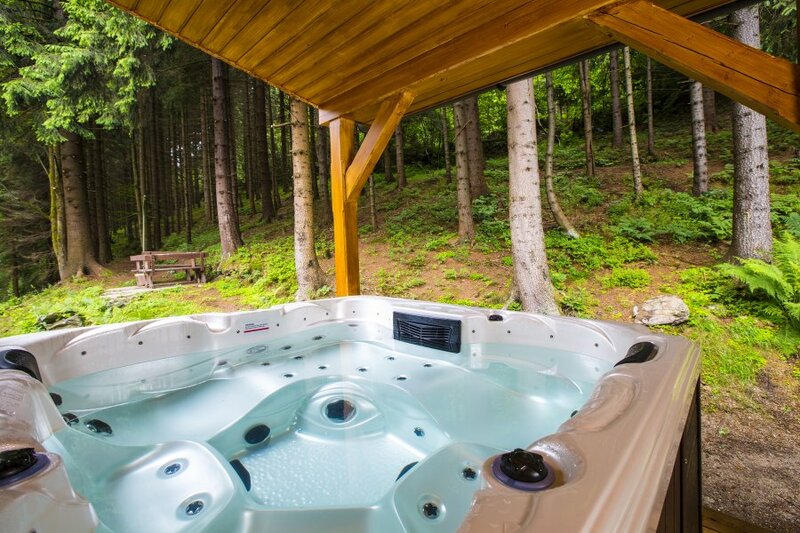 There is a nice wellness-sauna, infra-sauna, outdoor whirlpool and rest room with view to the forest. 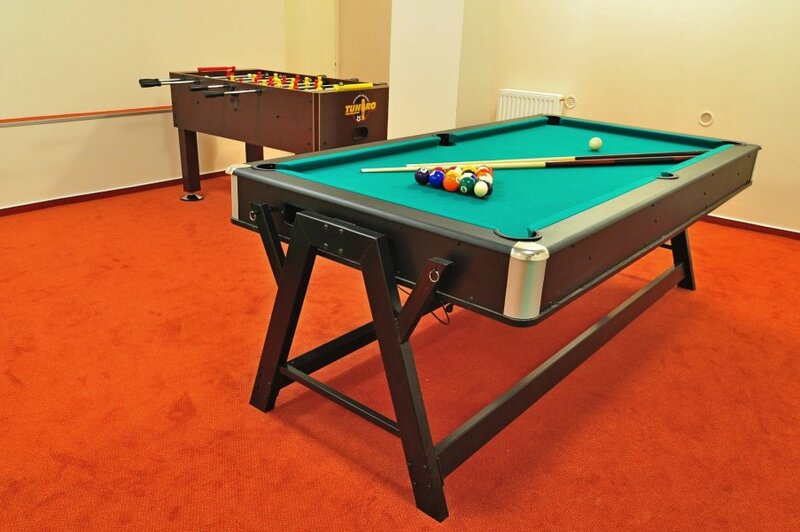 We have a games room for children with air-hockey, table football, pool table, darts and the Xbox.